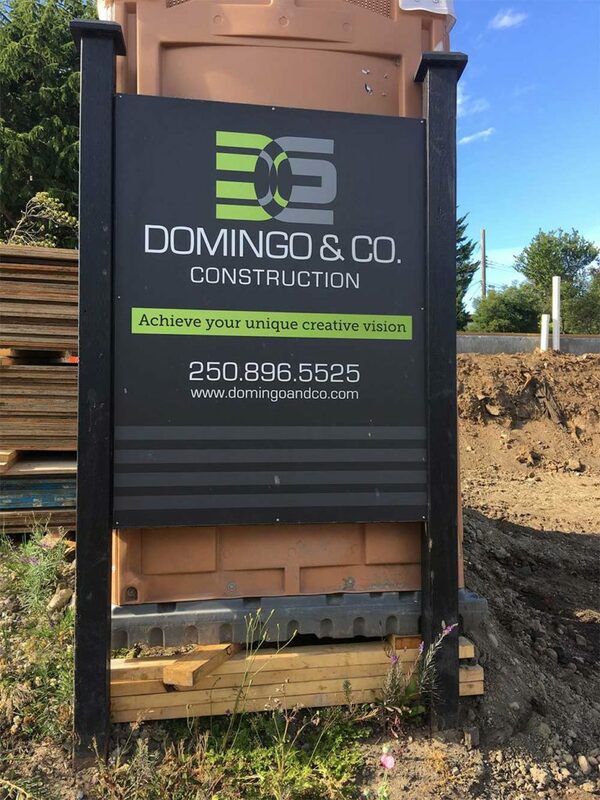 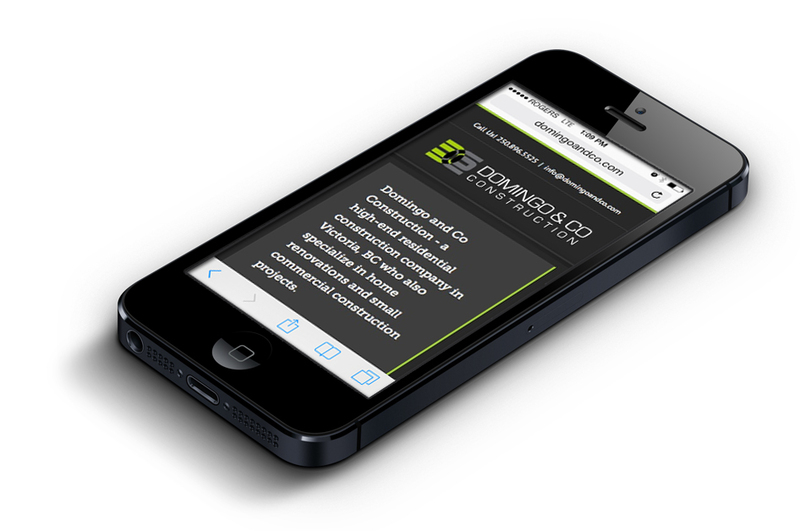 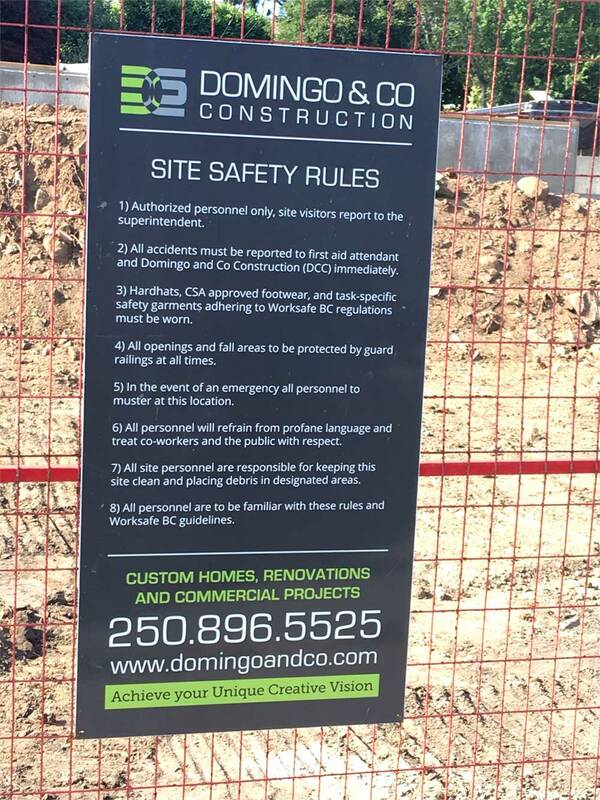 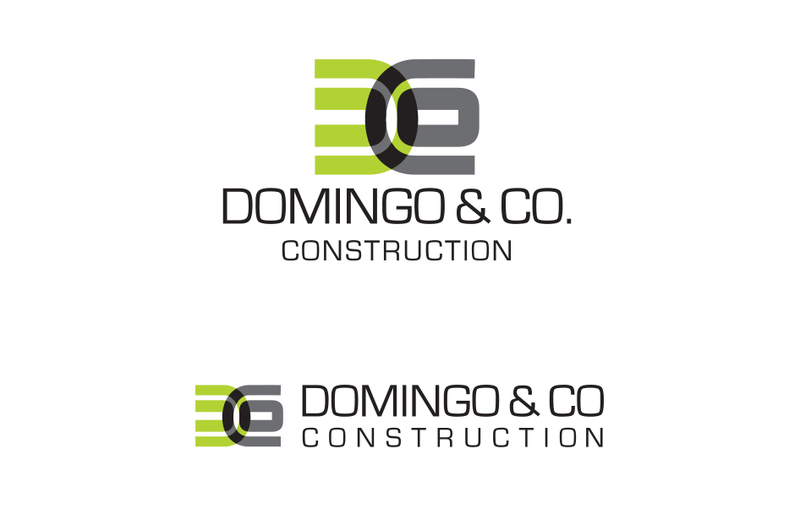 Domingo and Company Construction needed a full corporate identity. 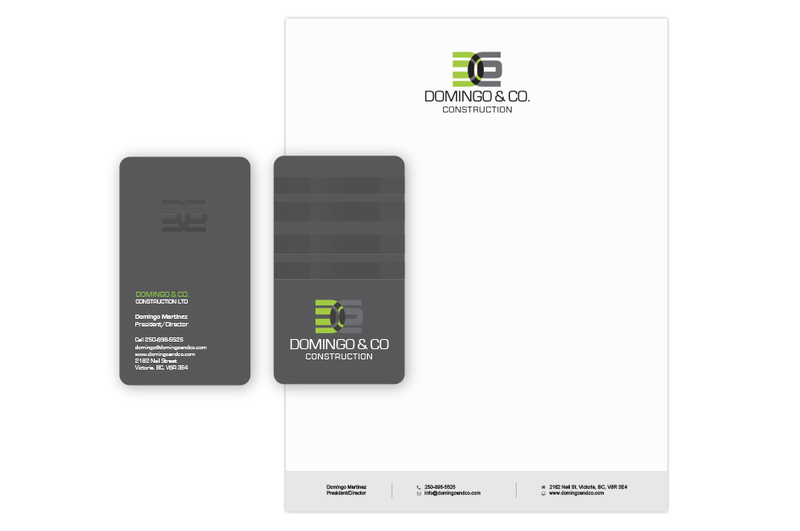 We developed a logo, business cards, and letterhead to represent their brand as well as site signage and vehicle stickers. 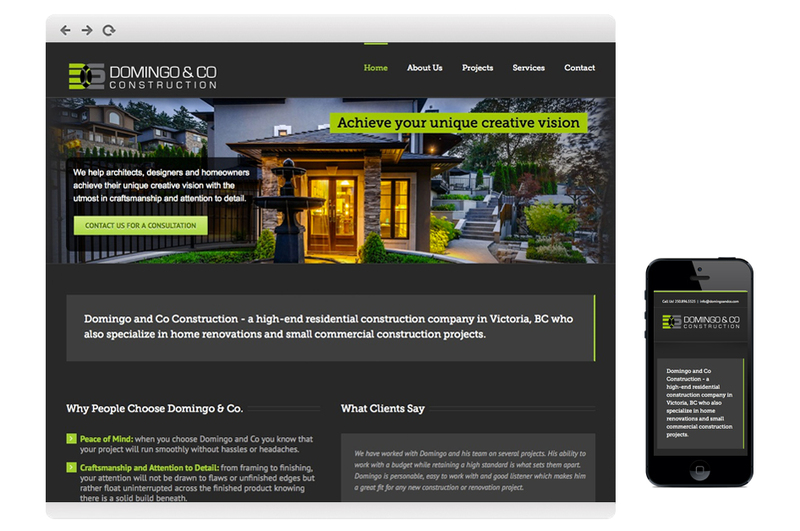 A new website was created for Domingo and Co, it included graphic design and content creation, and was built on the WordPress platform. 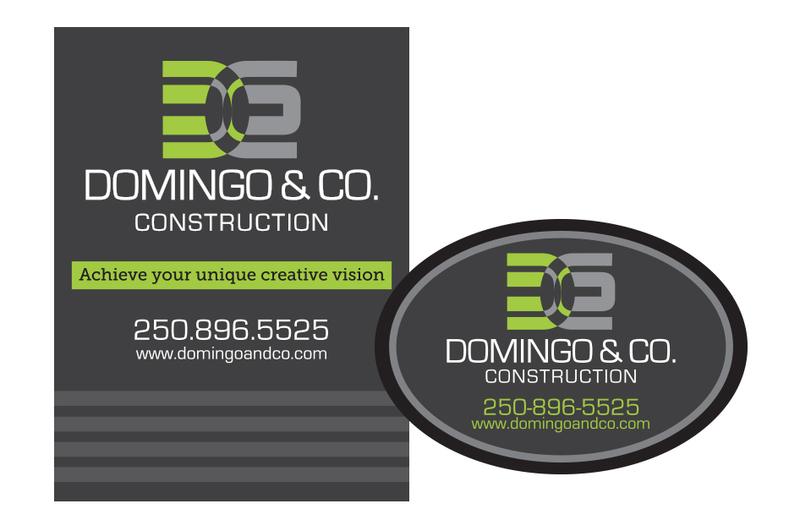 We have also done email marketing for Domingo and Co.